This page provides access to the forms currently available to the public and attorneys through the Administrative Office of the Courts. 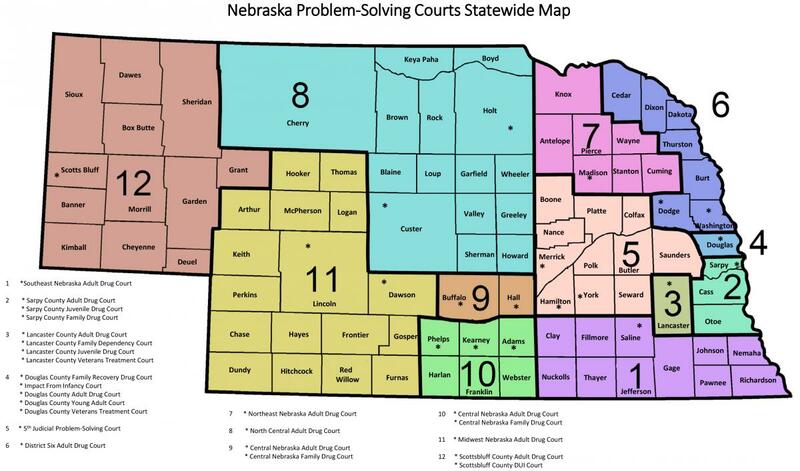 These forms are from Supreme Court rules, the Administrative Office of the Courts, the Nebraska Supreme Court Committee on Pro Se Litigation and other organizations. Adobe Acrobat Reader DC allows for saving filled-in data on a PDF form. Please download the newest version to take advantage of this feature. PLEASE NOTE: IF YOU HAVE THE MOST RECENT VERSION OF ADOBE READER XI and you are still experiencing difficulty opening or using forms, please try to open them using an alternate browser (e.g. Internet Explorer or Firefox). If you are having continued difficulty opening a form, or saving it to your device as a completed PDF fillable form, please send an e-mail to nsc.forms@nebraska.gov.